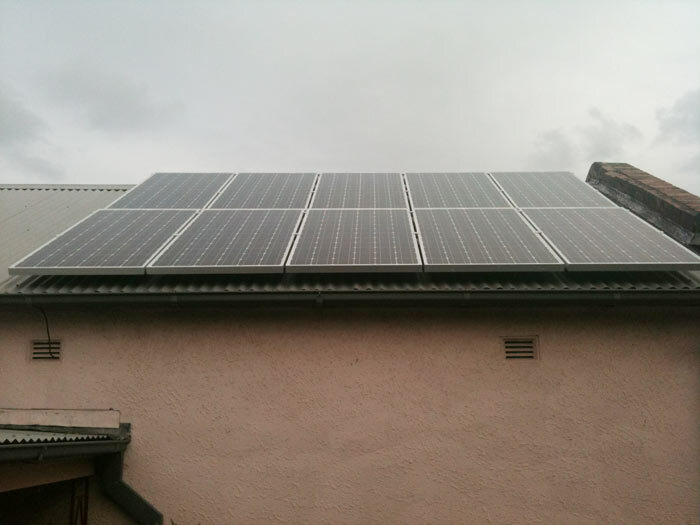 SolarSwitch have extensive experience in residential solar power installations. 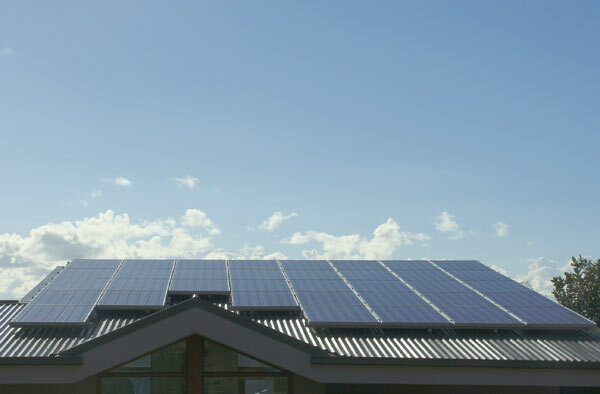 SolarSwitch can install residential solar power systems throughout NSW, the ACT, QLD and VIC. We offer full project management starting with a free home assessment through to the completion of your residential solar power installation. We’ll also tailor a residential solar electricity system to suit your individual needs. We also offer the Solar Credits rebate as a generous point of sale discount. SolarSwitch install only the best quality solar panels from reputable manufacturers with the 25-year output warranty held in Australia, including SunPower and SilexSolar. We also use the highest efficiency inverters from the world leaders SMA and Fronius. 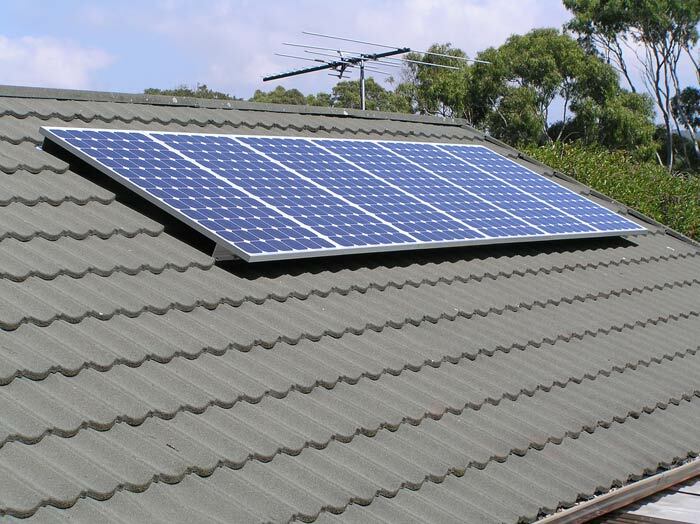 All our residential solar panel installers are Clean Energy Council (CEC) accredited solar electricians. Browse through our residential solar power installation gallery to take a look at some of our recent installations.